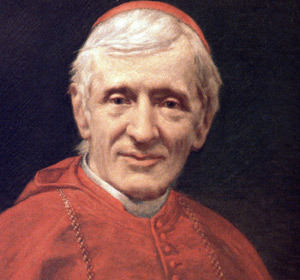 John Henry Newman was a convert to Catholicism and an influential writer, preacher, and theologian. 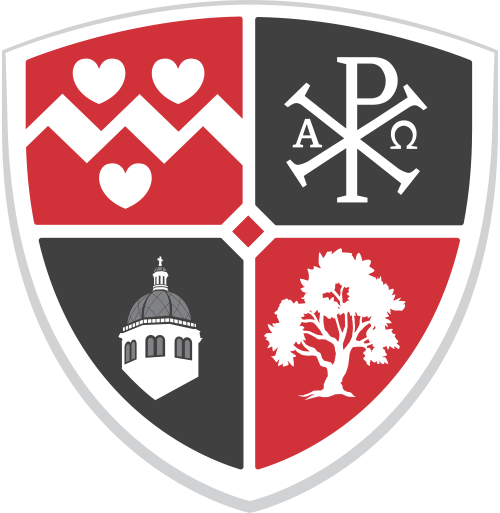 Cardinal Newman is highly regarded for his vision of education, especially as articulated in his The Idea of a University. 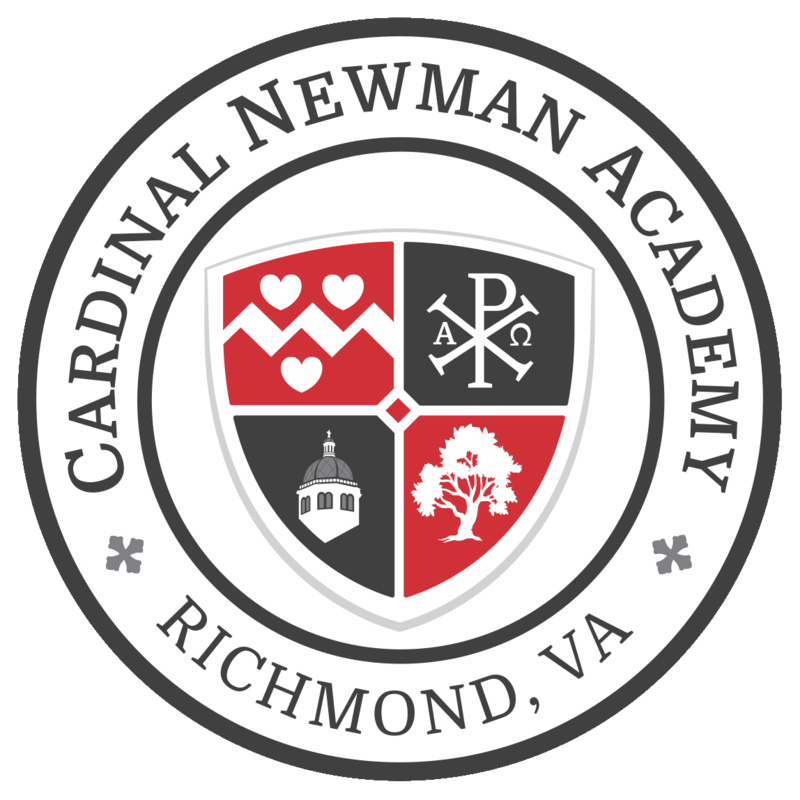 Cardinal Newman exemplified a tradition of “gentle scholarship, deep human wisdom and profound love for the Lord.” He lived a life of holiness and virtue and contributed immeasurably to the work of evangelization and education in the modern world. For his intellectual and spiritual virtues, John Henry Newman is a superlative role model for both a school and its students.